J.L. 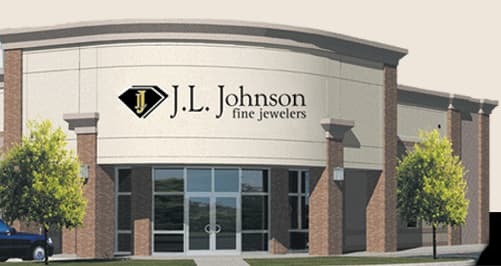 Johnson Fine Jewelers began in Jeff and Shelly's garage. 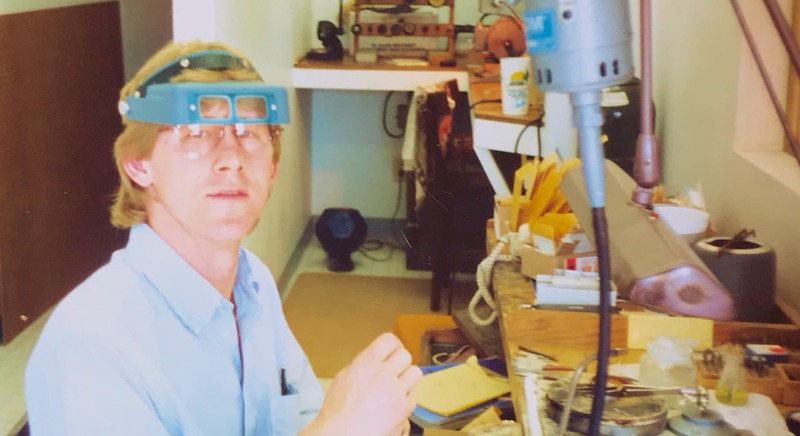 Handmade quality jewelry has been the staple of the J.L. 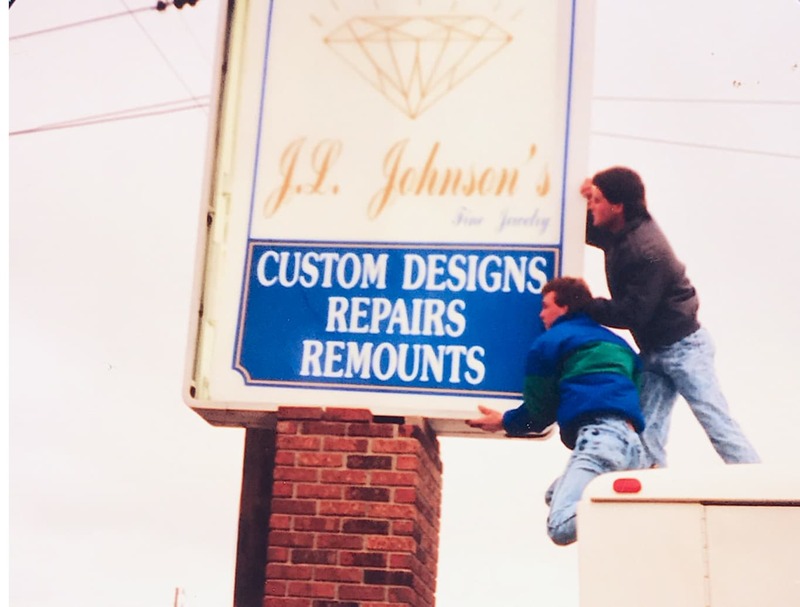 Johnson's brand since the beginning. 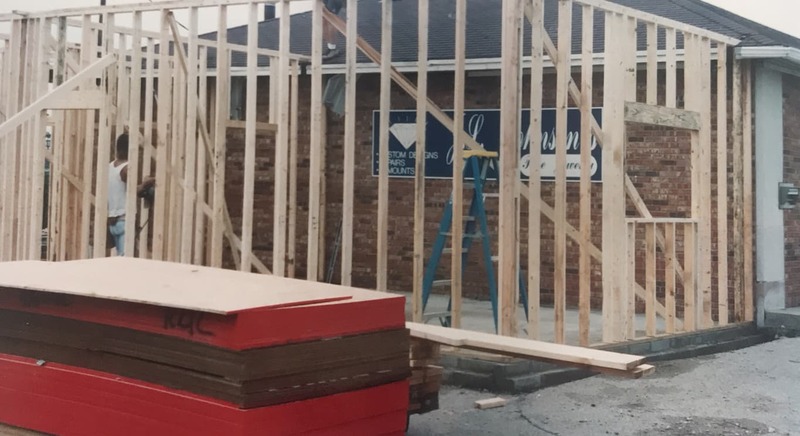 Construction began to remodel a former bank building into our first showroom. 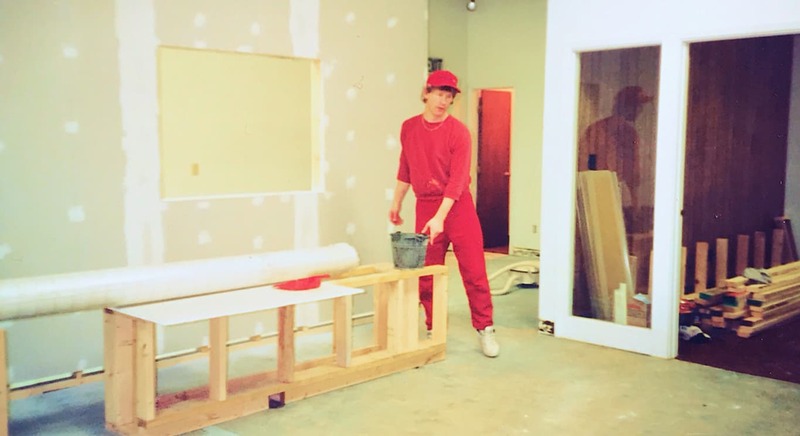 Young Jeff hard at work on his first store. Our first sign being installed at the former bank. Numerous friends and family contributed in the process of opening our dream. 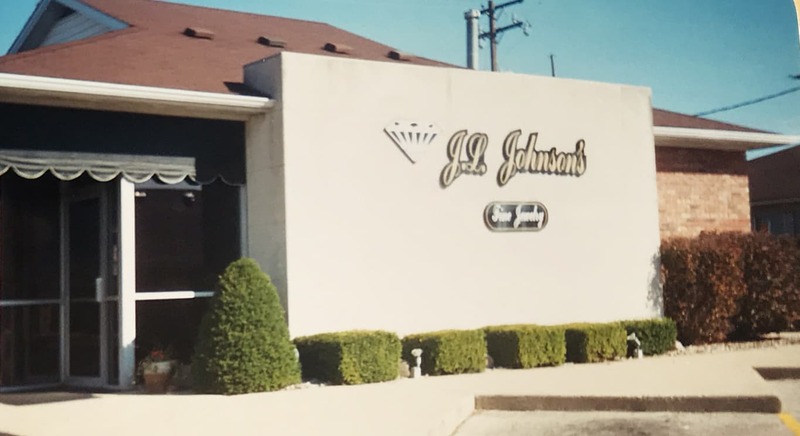 Making its initial debut, the doors of J. L. Johnson Fine Jewelers opened April 1, 1989. JL still serves many of the customers that were supporters of the store in its earliest days. In the summer of 1995, just 6 years after J.L. 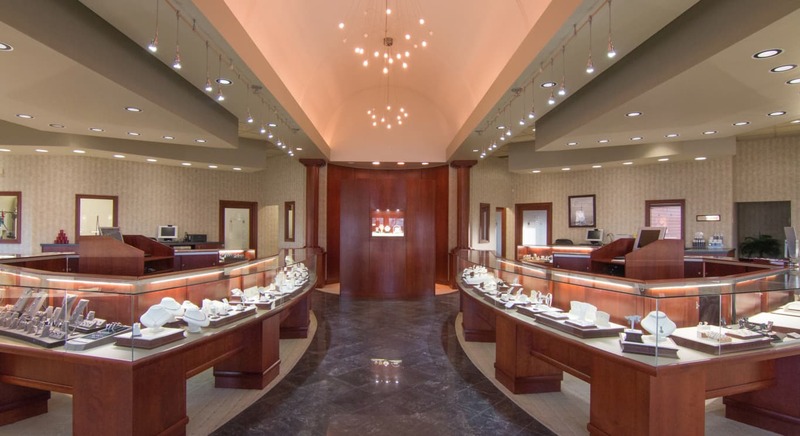 Johnson Fine Jewelers opened its doors, the business had grown to a point where we had the opportunity to expand and renovate the store. The location on Madison Avenue served as the home of JL Johnson’s Fine Jewelers for 14 years. With Gods direction Jeff and Shelly decided to move into a new location in 2002. 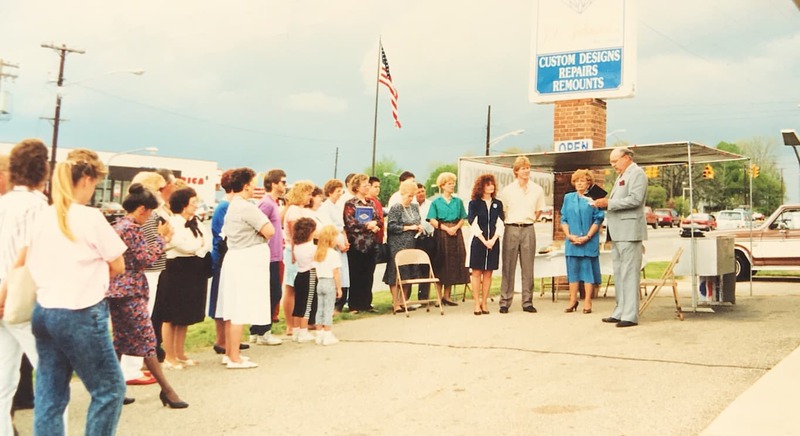 In the fall of 2002 we moved into our new location with the support and loyalty of our customers. This new location is three times the size of the first store, allowing for an expanded inventory to serve our customers. Celebrating 30 years in business in 2019, we look forward to adding customers to the J.L. Johnson family, and continuing to serve the community that we love.